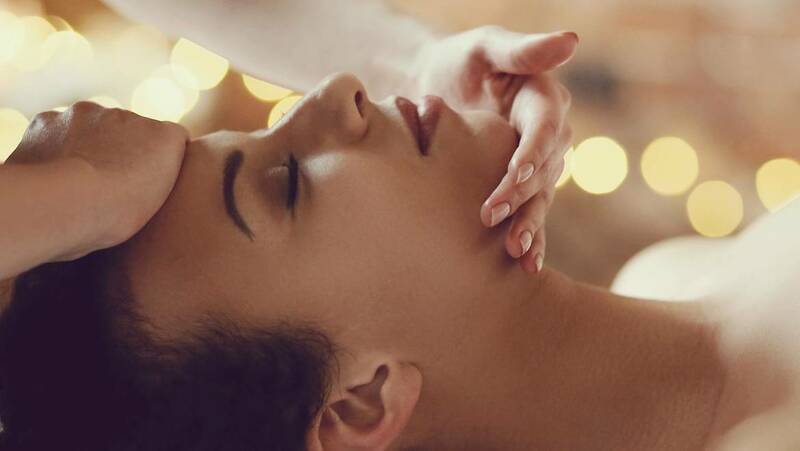 How often you should get a facial depends on several factors — your skin type, skin condition, skin care goals, your budget, age, even where you live. On average, getting a professional facial once a month is ideal for someone who wants to take good care of their skin. That’s because the skin is a living organ, and it takes about 30 days for the cells to move up from the dermis to the surface, or epidermis, where they flatten out, die and slough off. A professional facial stimulates that exfoliation process, keeping the skin more toned and youthful-looking. 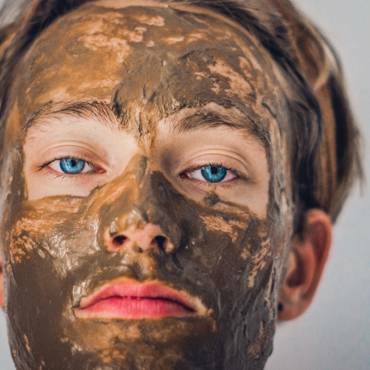 Try to have a facial at least four times a year, as the season changes.